Telematics data proves stage accident and helps prevent fraud in the motor insurance industry. London, November 2017 – Telematics data captured by pioneering telematics provider insurethebox has thwarted a fraudulent insurance claim and saved more than £170,000, reinforcing the vital role of telematics data in combating motor insurance fraud. A total of five individuals submitted claims to insurethebox following an incident involving a BMW 3 series (driven by the insurethebox policyholder) and a Mercedes ML in the Midlands in March 2013. The BMW hit the rear of the Mercedes when the Mercedes suddenly slowed down, allegedly caused by a vehicle in front abruptly braking. The insurethebox policyholder presented a claim for the loss of his vehicle and his passengers submitted claims for injuries they supposedly sustained. Additionally, the Mercedes driver claimed for personal injury, also the loss of his vehicle and a raft of other alleged losses totalling over £30,000. His passenger also made a claim for personal injury. However, the various versions of events presented by the drivers and passengers involved in the incident were inconsistent with one another. Combined with a wealth of other evidence (including telematics, engineering and documentary) the claims could not be proved and were dismissed by the Court, saving an estimated £170,000. 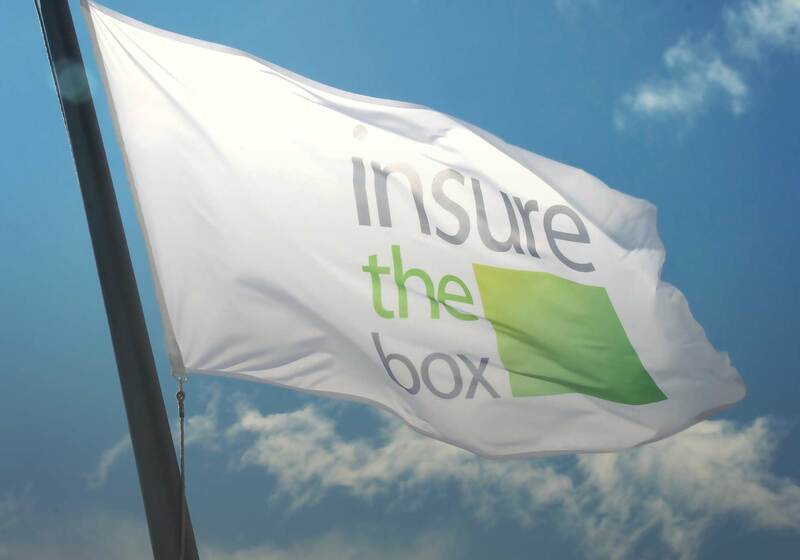 Suspicions were raised at insurethebox regarding the legitimacy of the claims at an early stage due to the extent of the damage alleged to have been suffered by the Mercedes. The data also showed the presence of two accident alerts within a 7 second period. Yet none of the accounts given by the 5 participants to the fraud mentioned any subsequent collision. Some 3 years later, and only when he could no longer ignore the strength of the telematics data, the Mercedes driver attempted to explain the second crash alert. However, that explanation was itself disproved by further detailed analysis of the telematics data. The telematics data also showed that the BMW driver actually drove past the Mercedes driver’s yard (where his business was based) 11 minutes before the alleged accident occurred. Since the Mercedes driver claimed he did not leave the yard until four minutes before the alleged accident, it caused the judge to question how the BMW ended up behind the Mercedes. The case was heard before a senior Circuit Judge who, over the course of 2 days, evaluated the evidence from witnesses including the Claimants, their medical experts and the forensic engineers, as well as an external telematics specialist. In his judgment, the Judge was critical of the evidence given by each of the Claimants. Of the driver of the Mercedes he said: “The first claimant was prepared to obfuscate, prevaricate, and lie as it suited him. As such, he was a grossly unreliable witness”. The BMW driver and his passengers did not escape the judge’s attention either. The driver did not attend Court at all and, although his passengers did attend on the first day, they took the unusual approach of declining to give evidence in Court as well as then not attending on any further days. The judge said of them: “By declining to give evidence, they have both avoided being required to answer those questions. I have no hesitation in inferring in each of their cases that they have done so because they have no explanation in respect of these matters which would stand up to scrutiny. That, in my judgment, is because their claims are plainly fraudulent”. “This is another compelling example of the power of telematics data and its success against fraudulent claims”, said Adrian Steele, Group Claims Director for insurethebox. “Of course, telematics alone cannot stop motor insurance fraud but its power should not be underestimated. “At insurethebox we are excited about the potential telematics data offers to the industry in fraud detection capabilities. While the manual investment in looking at these claims is significant and important, the more telematics data is used to support claims management, the less the industry will remain a target for fraud”.